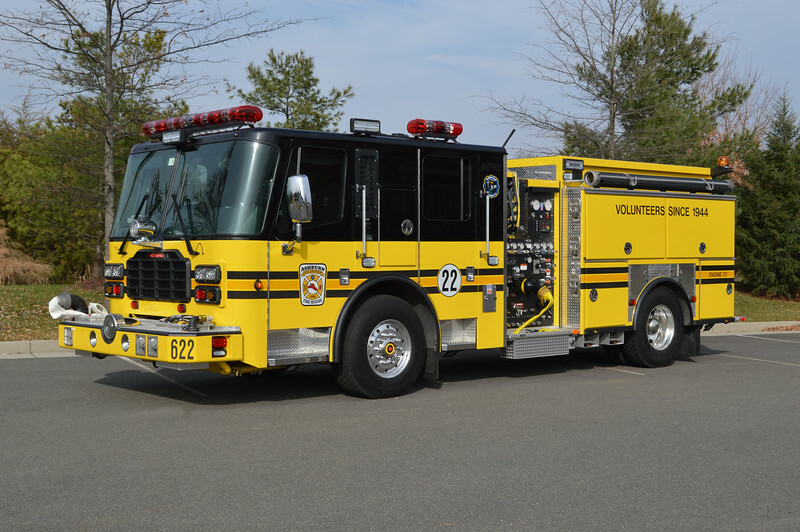 Ashburn Volunteer Fire and Rescue Department’s Suppression pieces serve as both fire suppression apparatus and rescue apparatus. 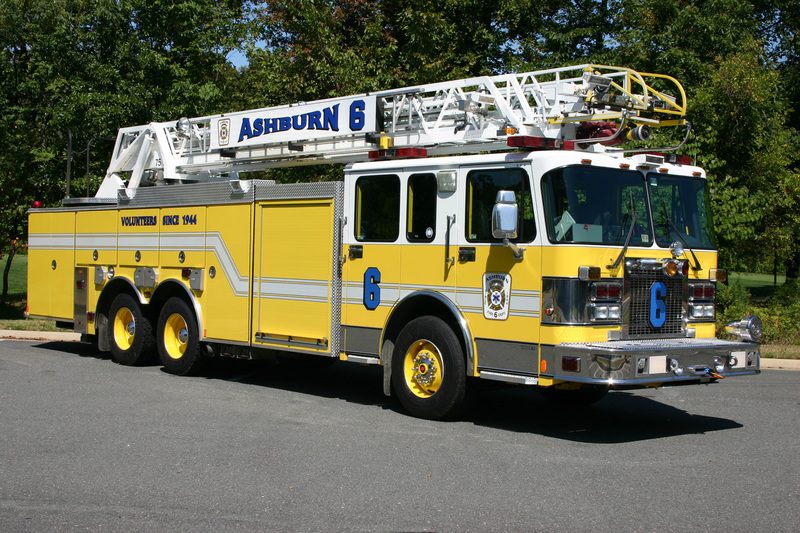 Units are staffed 24/7 and operate from both Ashburn’s Station 6 and Landsdowne Public Safety Station 22. 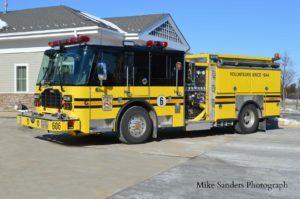 For suppression, Station 6 houses three engines, one tower and one truck. Station 22 houses two engines. 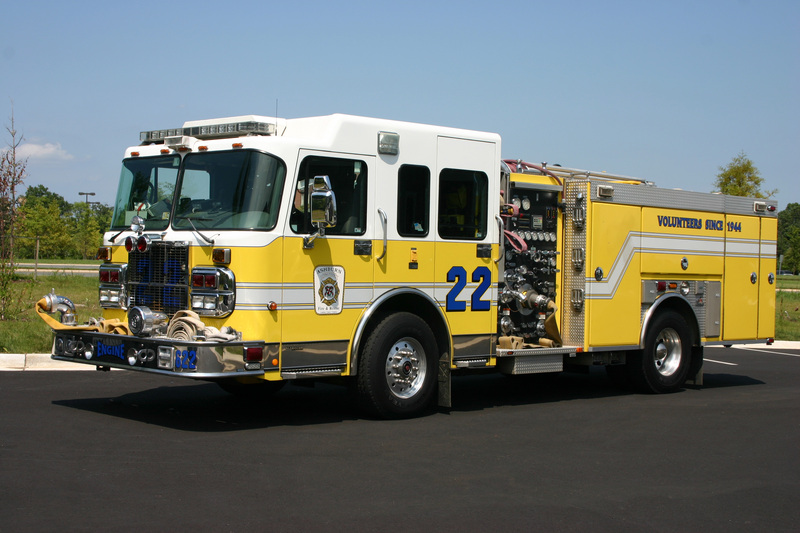 Explore our suppression apparatus below. The pump panel is located on the Spartan cab roof. 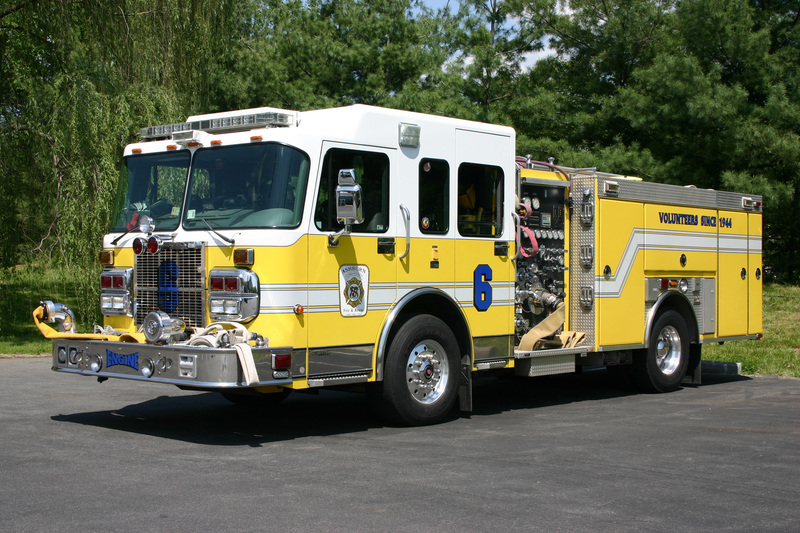 Tiller 606 is the newest vehicle in our fleet. 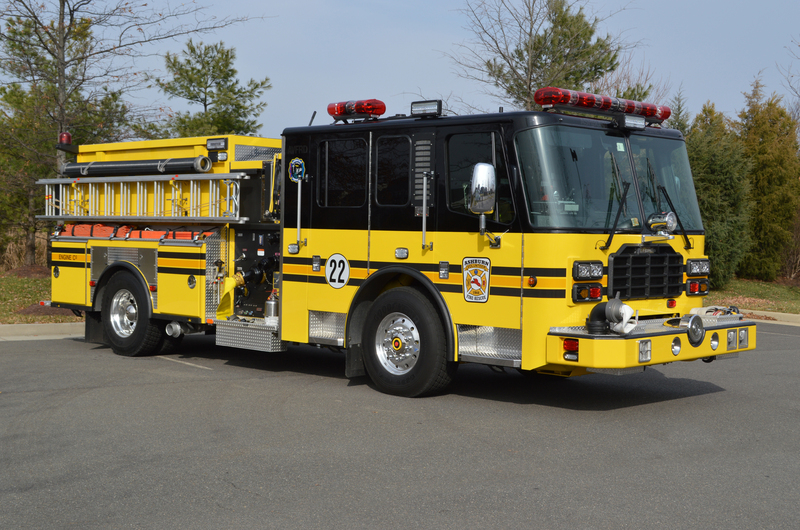 Delivered in July 2017, to be placed in service in the next several months. 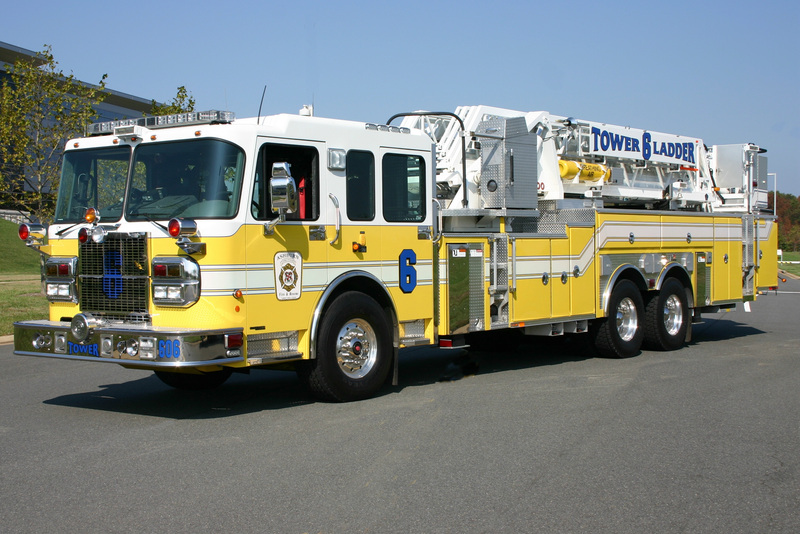 In 2008, the truck’s pump and water tank were removed so that Truck 606 could operate as both a ladder truck and extrication unit. Most of the extrication tools (“Jaws of Life”) are located in the large cabinets behind the cab.